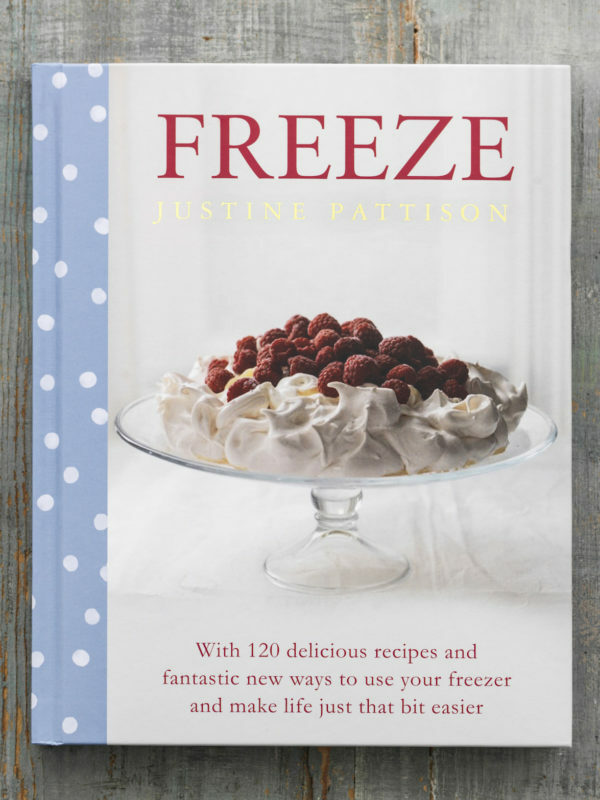 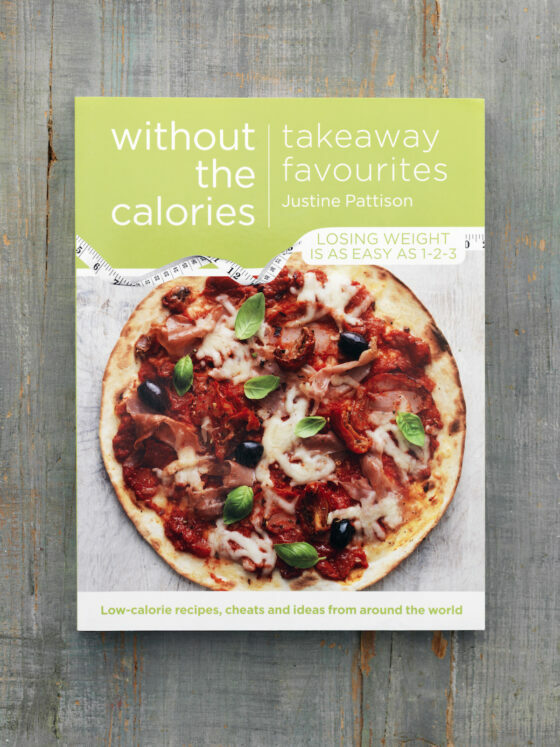 Combining real ease with a light approach, this book from Justine Pattison’s Without the Calories series is packed with healthy slow cooker recipes. 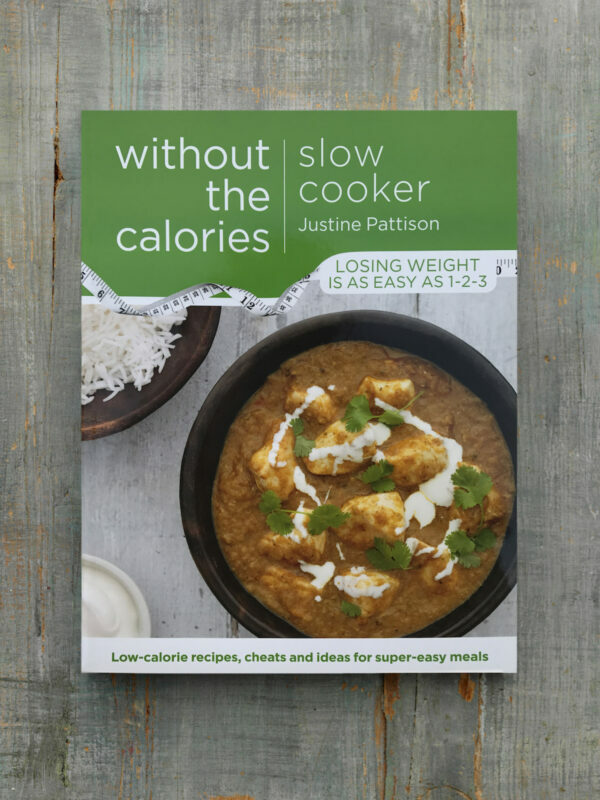 Highlights of Slow Cooker Without the Calories include slow chicken pho, paella and squidgy chocolate puddings, all designed to work brilliantly in a crock-pot. 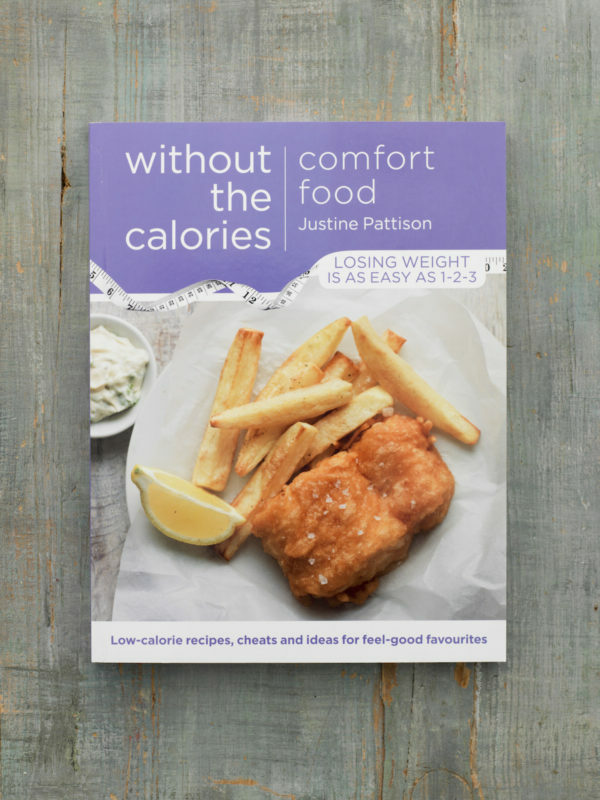 Justine says, “Lots of people love their electric slow cookers, but have had trouble finding healthy recipes that taste good too. 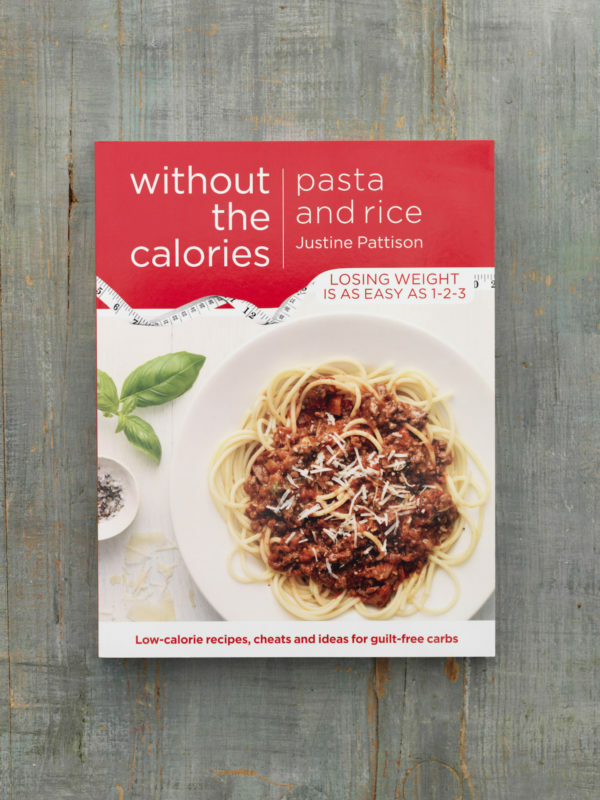 So I set myself the task of creating them, and found that the variety of meals that work in slow cookers is enormous.